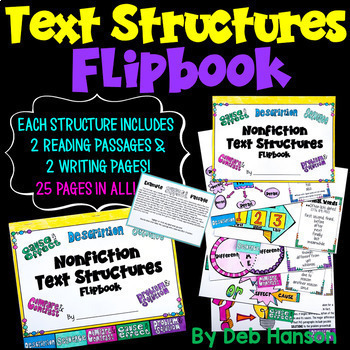 This flipbook will help you introduce the different kinds of nonfiction text structures to your students. 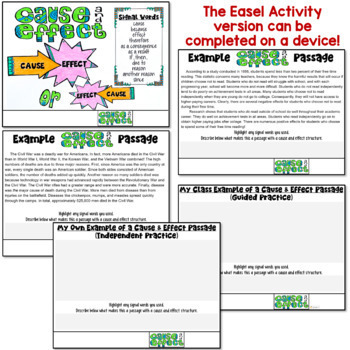 Each tab includes an introduction page with a graphic organizer and a list of signal words, two reading passages, and space for students to write their OWN paragraph with each text structure. 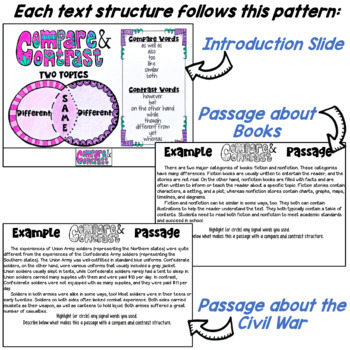 The reading passages are on the same topic so students can really analyze the unique structure of each text. 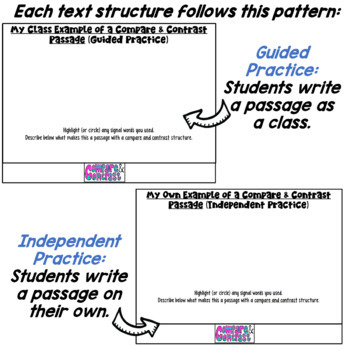 I even include my lesson plans that explain how I structure each lesson! It takes me 10 days to get through this flipbook, and I have all ten days described in detail (with example paragraphs that my students and I have written together). These are some of the other nonfiction text structure products in my store.